Product categories of 40.5kV Switchgear, we are specialized manufacturers from China, 33Kv Switchgear, 33Kv Switchboard suppliers/factory, wholesale high-quality products of 33Kv Panel R & D and manufacturing, we have the perfect after-sales service and technical support. Look forward to your cooperation! 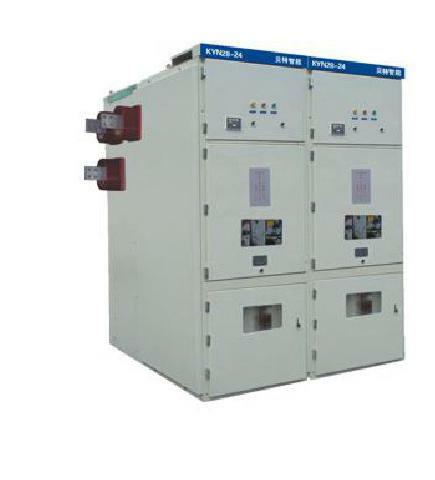 40.5kV Series Switchgear ( indoor AC armoured metal closure switch cabinet ) is a new generation medium-voltage switchgear developed by our company, is applicable to three-phase AC 50/60 Hz system with a rated voltage of 40.5kV. It function as the indoor medal-enclosed switchgear mainly for the receiving and distribution of electric energy. 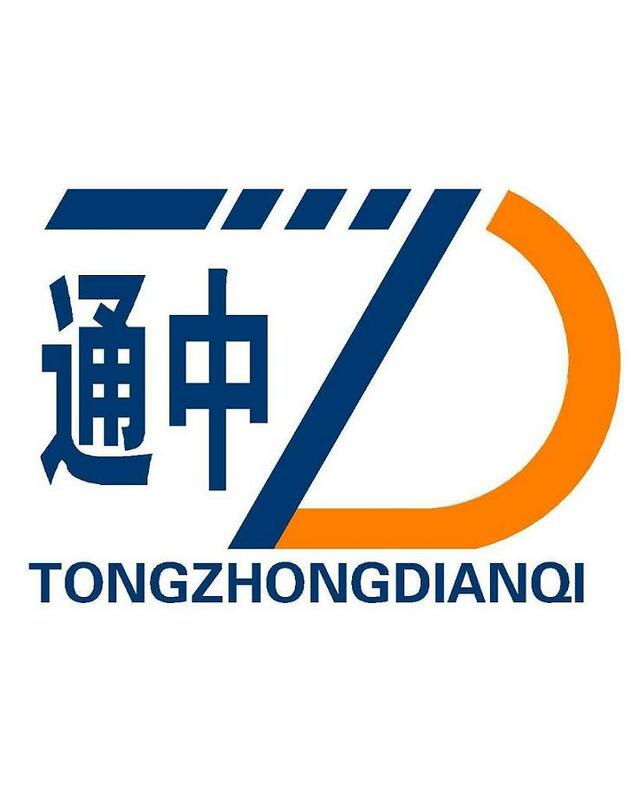 The products meet standards IEC62271-200.